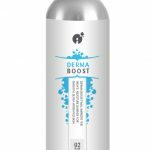 DermaBoost gel contains hyaluronic acid, a natural substance found in skin that can hold 1,000 times its weight in water. 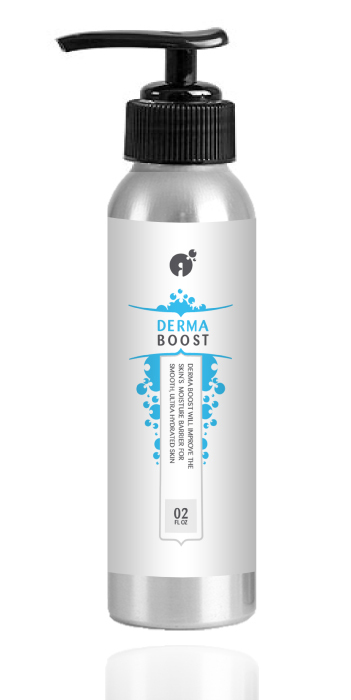 Daily use of DermaBoost will replenish your skin’s moisture for smoother, hydrated & glowing skin. 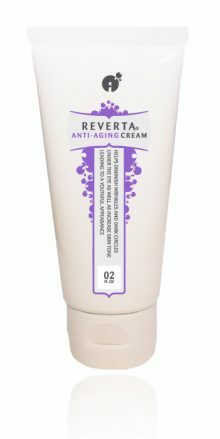 This water-based moisturizer absorbs quickly into the skin. The result is all day hydration of dry skin for a refreshed look. Hyaluronic acid is a natural substance found mostly in connective, skin and nerve-related tissue. 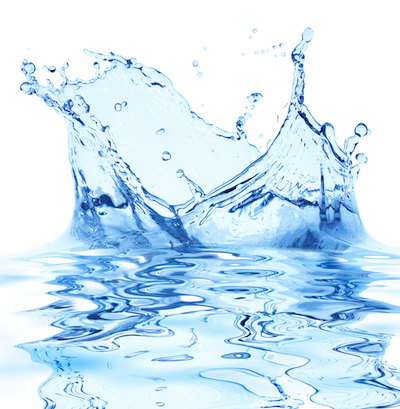 It is one of the most powerful natural skin hydrators, as hyaluronic acid can absorb 1,000x its weight in water. While hyaluronic acid is a great natural moisturizer, hyaluronic acid can also repair damaged skin. 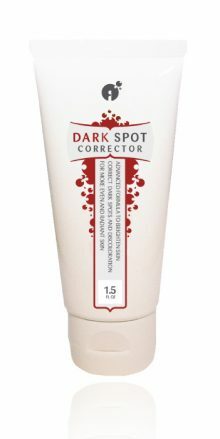 It is easily being absorbed by the skin and does not clog pores. As a result, hyaluronic acid is one of the best natural moisturizers for dry skin. When pro-vitamin B5 is absorbed by the skin, this pro-vitamin is turned into vitamin B5 (pantothenic acid). Vitamin B5 helps to delay the onset of premature signs of aging such as wrinkles and age spots. Therefore, Vitamin B5 is one of the best natural ingredients to moisturize, soothe, heal and repair the skin. In conclusion, Dermaboost Water Gel is one of the best things you can use to add moisture to overly dry skin. The gel absorbs into skin quickly without being sticky. Daily use of this gel will leave your skin feeling refreshed and moisturized. You will not be disappointed. You’ll have glowing skin in just a short week. Try Reverta DermaBoost Risk-free for 3 months! distilled water, Sodium Carbomer, Hyaluronic Acid, pro-Vitamin B5, Phenoxyethanol (preservative), Essential oil of tea tree (Melaleuca alternifolia), Citric Acid (for pH). 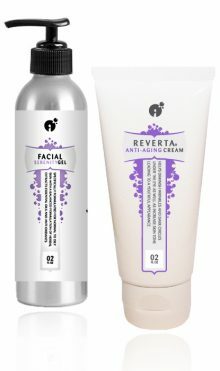 Use once to twice daily on face. Apply a small amount of gel on dry skin areas and gently rub in. Avoid contact with eyes. If product gets in eyes, flush eyes with plenty of water.